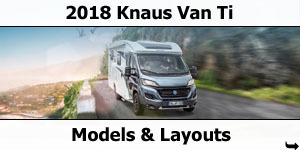 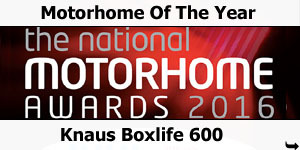 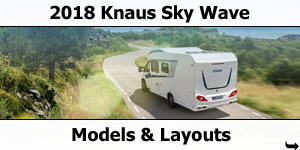 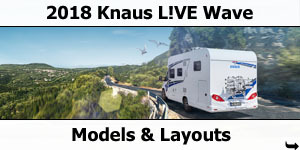 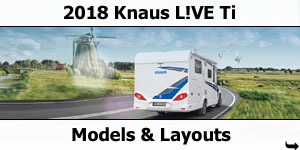 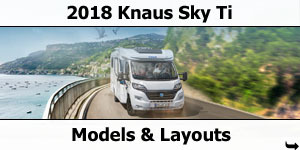 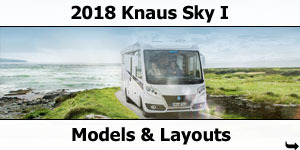 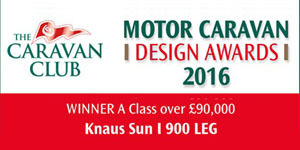 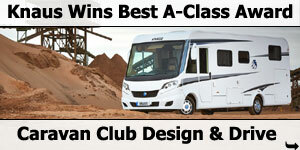 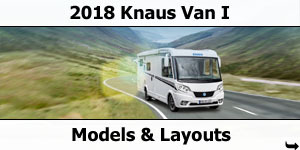 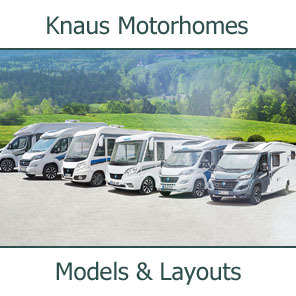 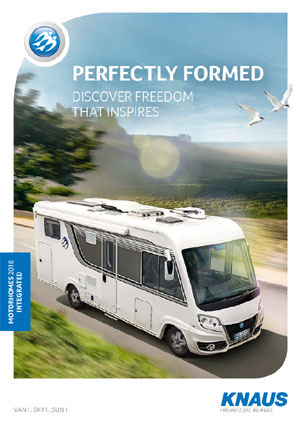 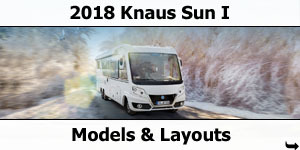 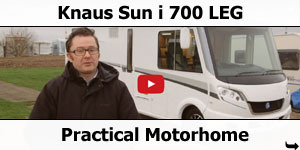 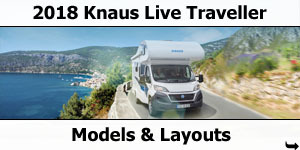 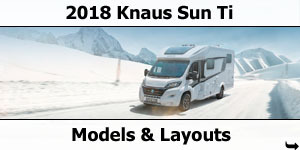 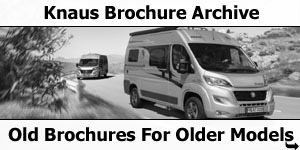 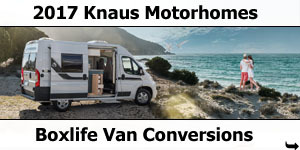 We have made the KNAUS VAN TI big enough for a real motorhome feeling but compact enough for bendy coastal roads. 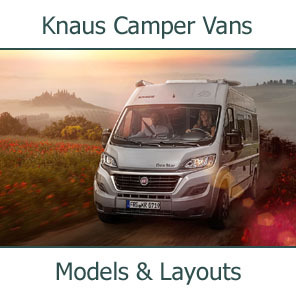 With its dynamic frame looks, it turns heads and draws all eyes to it. 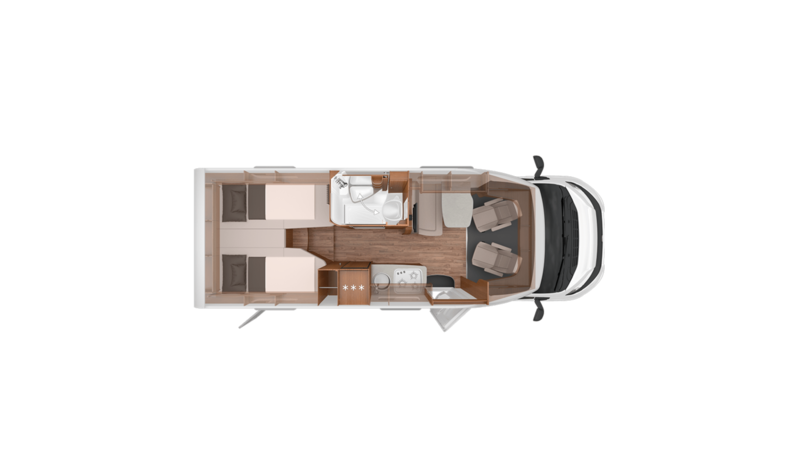 The attention to detail can be seen inside and out in the beautiful round shapes and numerous applications in the finest leather finish. 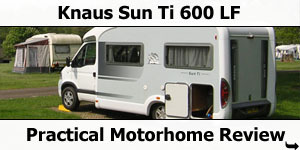 Truly one of the very few sights worth seeing under 3.5 tonnes. 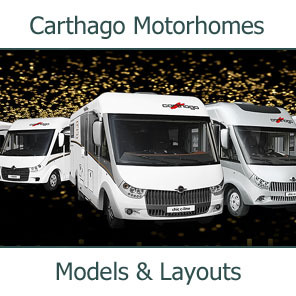 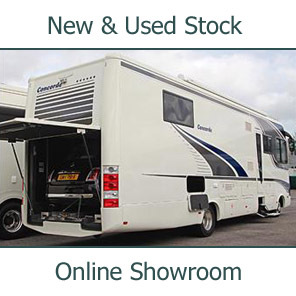 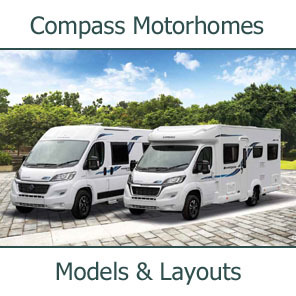 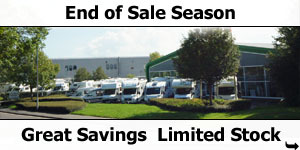 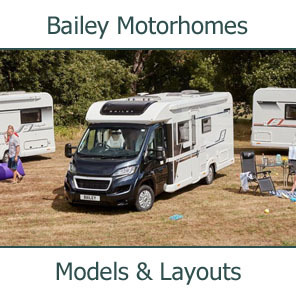 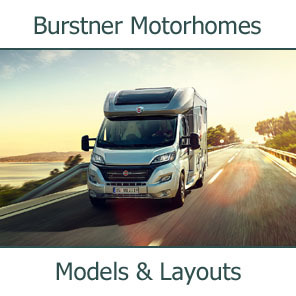 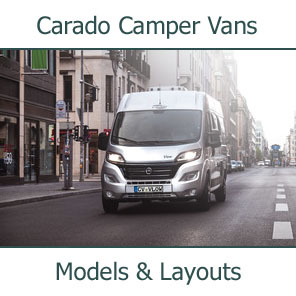 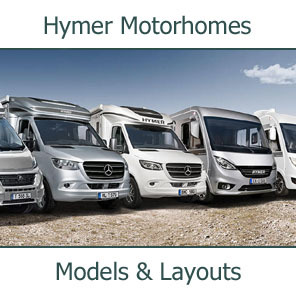 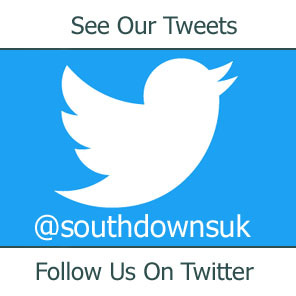 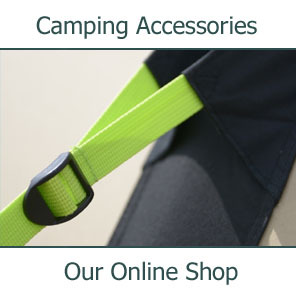 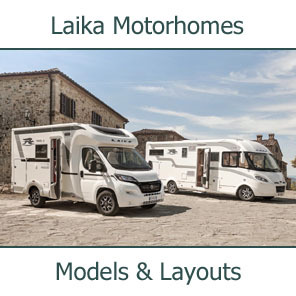 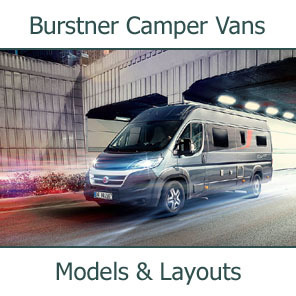 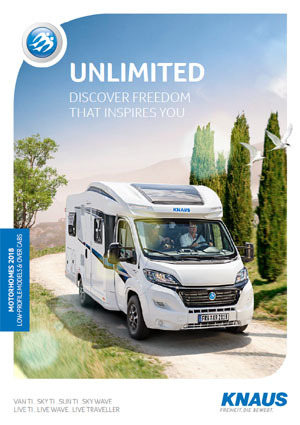 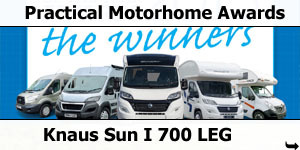 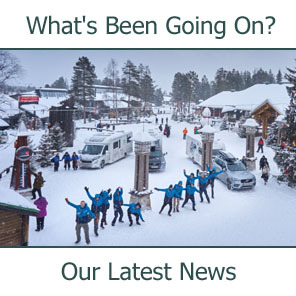 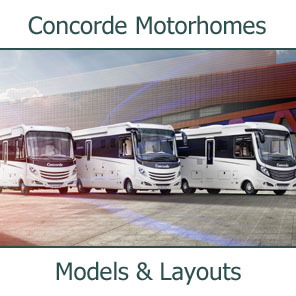 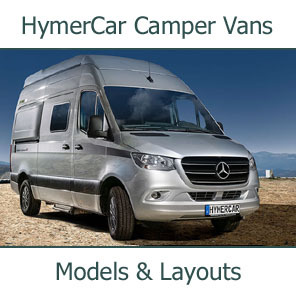 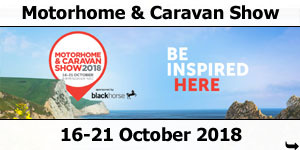 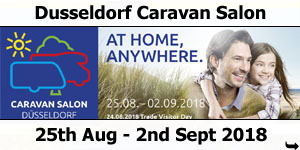 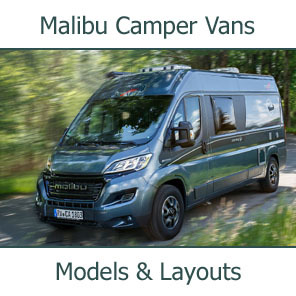 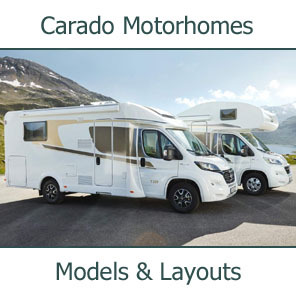 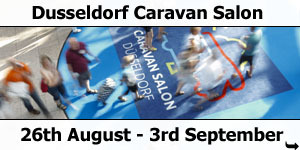 And all with an ample payload at an outside width of just 2.20 m.
2-berth compact 5.99m low-profile motorhome with transverse rear bed, side wetroom, galley kitchen, half dinette and front swivel seats. 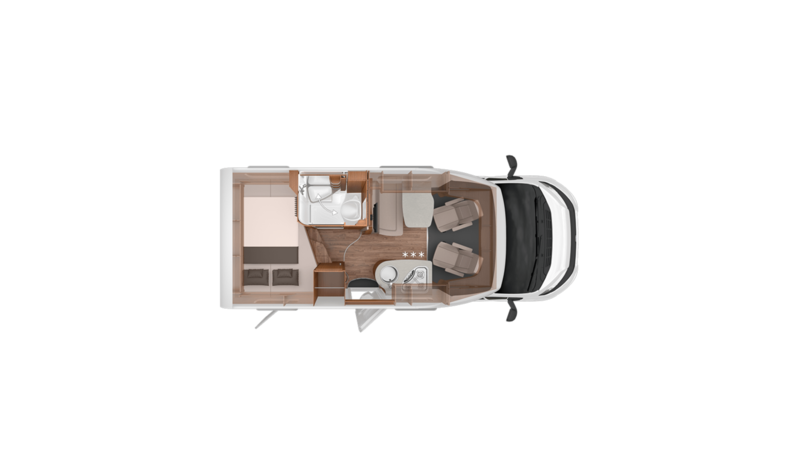 3-berth compact 7.03m low-profile motorhome with twin single rear bed, side wetroom, galley kitchen, half dinette and front swivel seats.